The thermal conductivity of zirconia ceramics is 2-2.2W/ m*k, and the thermal conductivity of stainless steel is about 35-40W/ m*k. Therefore, zirconia has good thermal insulation properties, and is often used as sensor accessories or probe fittings. Wear resistance of zirconia ceramic is good, and very stable chemical properties, even in the high temperature of the acid-base environment, still will not react with other chemicals, making its application range is greatly increased, especially in the aerospace industry and sensor, is a kind of material which can not be replaced. Black zirconia ceramic blocks are excellent products of zirconia ceramics, and the forming methods of zirconia ceramic parts are cold isostatic pressing, dry pressing and hot die casting. 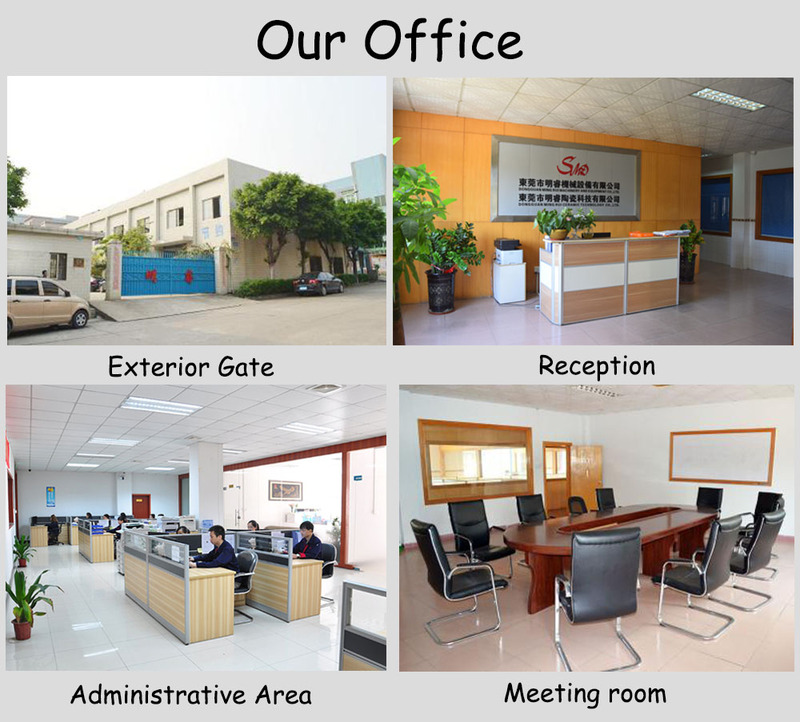 Dongguan Mingrui Ceramic Technology Co.,LTD is a professional manufacturer of machined ceramic parts, has 10 senior engineers and lots of technicians. We produce strengthened structure zirconia ceramic bar,Zirconia Ceramic Shaft, Ceramic Tube, Ceramic Plate, ceramic sleeve, Ceramic Valve, Ceramic Plunger and Ceramic Arm. 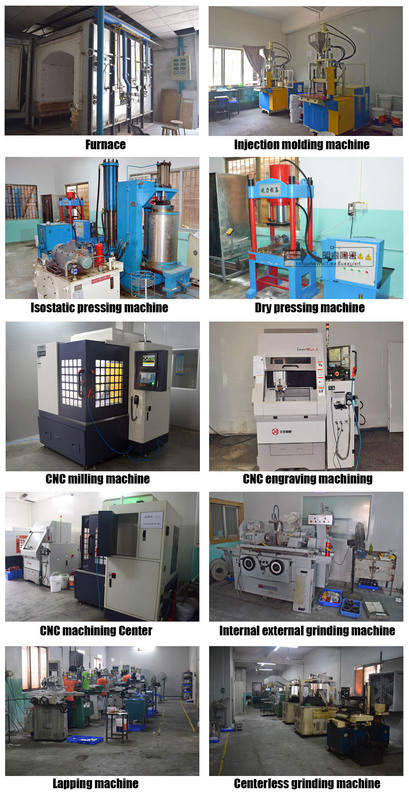 The products are applicable to instruments, medical instruments, clocks and electronic products, mills, energy and power, autocar and military and some other high-end areas. In cooperation with Tsinghua University, we've achieved great successes in particular requirements. 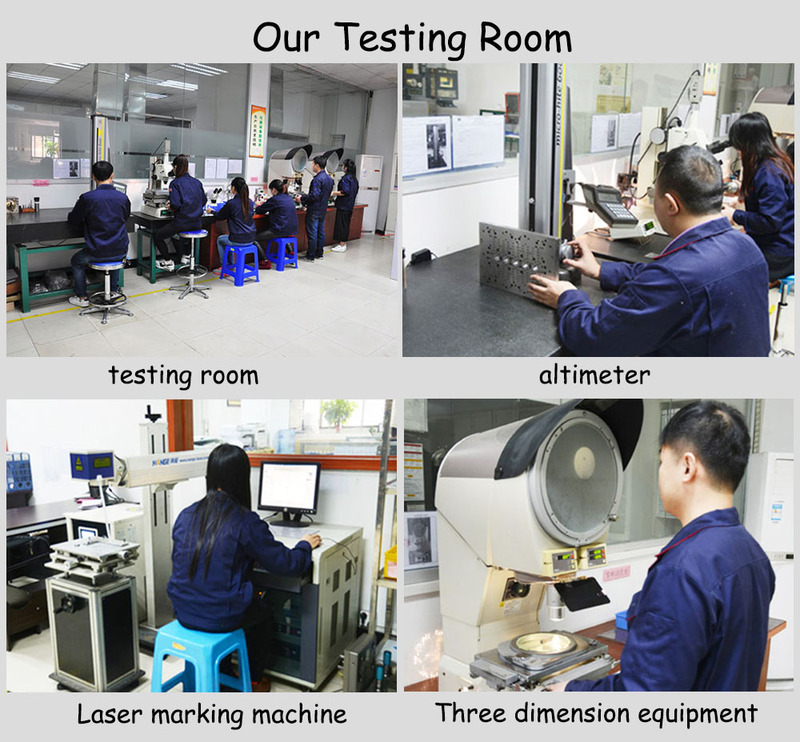 With our professional knowledge and business experience in machined ceramic parts, low-budget and high-performance new ceramic products are made of high–quality raw materials. The value of our ceramic products is greatly increased due to the composite technology and precise processing. 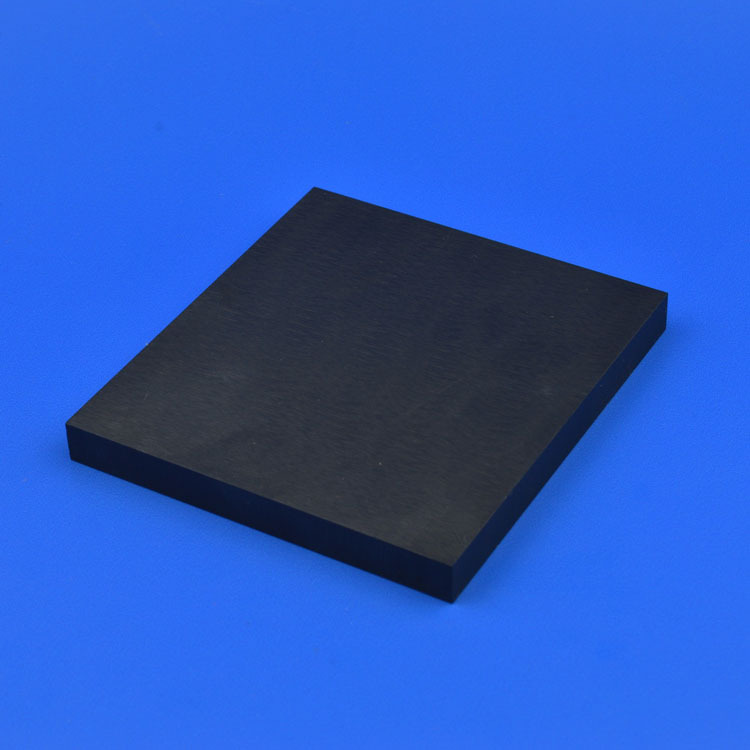 Looking for ideal Black Zirconia Ceramic Block Manufacturer & supplier ? We have a wide selection at great prices to help you get creative. All the Black Ceramic Block are quality guaranteed. We are China Origin Factory of Black Ceramic Insulator. If you have any question, please feel free to contact us.